The latest version of Toyota's longest-running nameplate in America has arrived in the form of the 2016 Toyota Land Cruiser. Toyota's iconic full-size SUV is renown for its adventure-seeking spirit, but it is also highly versatile, luxurious, and refined. 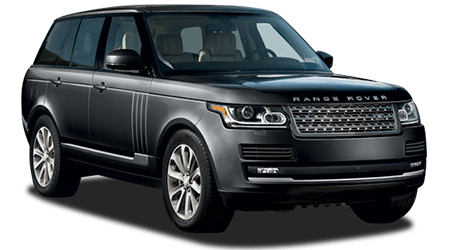 It is just as capable transporting your family around town or on a road trip as it is exploring back roads. Charlottetown Toyota, serving the communities near Charlottetown, Stratford, Mt. Herbert, Cornwall, Marshfield, Brackley, and Milton Station, has a wide selection of Land Cruiser full-size SUVs in stock to explore. 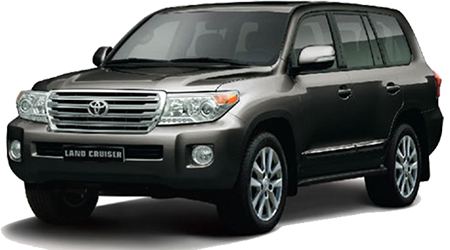 Stop by our showroom today, or browse our selection of rugged and dependable Land Cruiser SUVs here on our website. When you are ready to experience the versatile capabilities of the 2016 Toyota Land Cruiser, near Charlottetown, Stratford, Mt. Herbert, Cornwall, Marshfield, Brackley, and Milton Station, stop by Charlottetown Toyota for a test drive.